Kevin R Buckmister suffers from dementia. 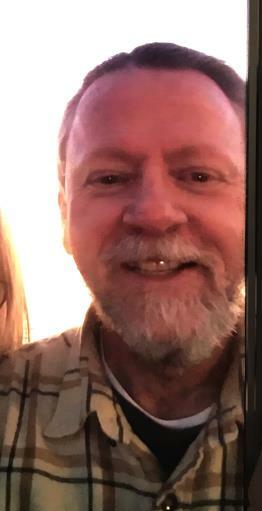 He left from the area of Gilbert and Elliot driving a white 2000 Ford F150 pick-up truck around 1600 hours on 02/19/19. Kevin is wearing jeans and a tan flannel shirt. Anyone having contact or seeing Kevin or his vehicle is asked to contact the Gilbert Police Department or call 9-1-1.